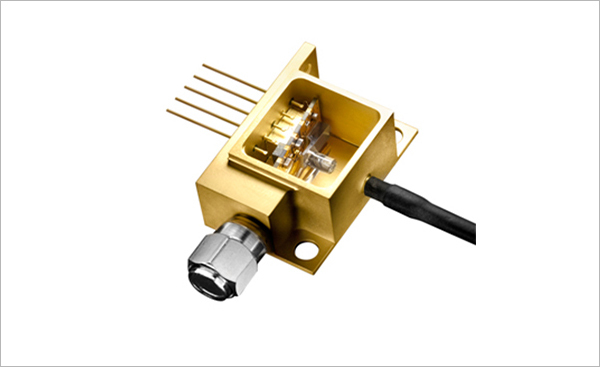 From 400 Gb/s optical modulators to advanced optical design for medical products, Sanmina offers a full array of optical, laser and sensor custom manufacturing and collaborative design services — in multiple locations around the world. 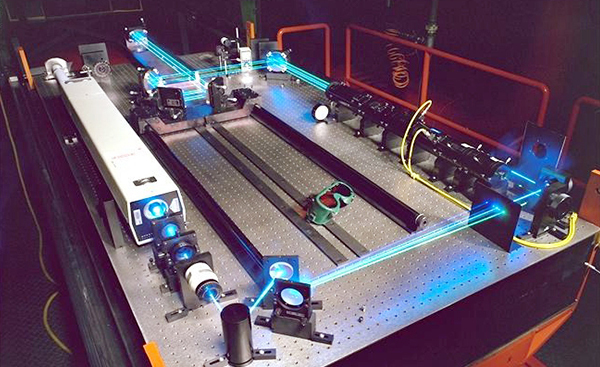 Our engineers, designers and test-engineers are able to provide a full spectrum of services that leverage our unique optical design experience — as well as our extensive custom manufacturing expertise. For the past 30 years, we’ve been adding to our optical heritage by creating a unique blend of custom design and manufacturing services — all while protecting our customers’ IP and driving down their total cost of ownership. Whether a customer needs a TOSA, a ROSA, a modulator or a laser, Sanmina has the skills to design and build them reliably and get them to market quickly. Sanmina provides advanced optical design, test and custom manufacturing services for free space optics applications. 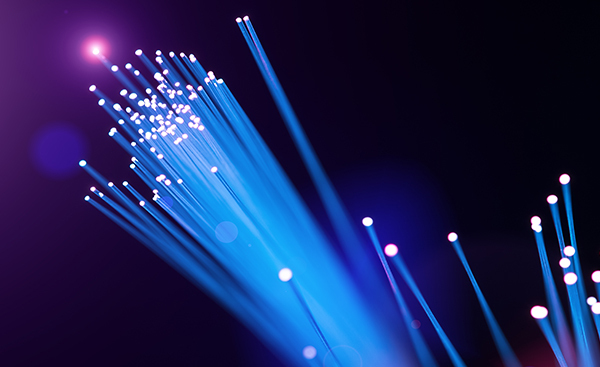 We provide design, manufacturing, test engineering and DFx/DFM services for optical networking systems, state-of-the-art line cards and fiber trays.